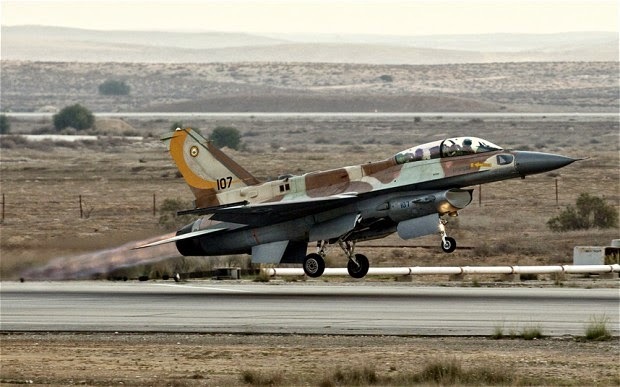 The Israeli air force is developing a short field operating capability for its Lockheed Martin F-16 fighters, based on the use of a rocket-assisted take-off. A first test is scheduled for next year, with the air force having decided to develop such a system for its F-16A/B, C/D and I-model variants. Rocket assistance can be used by some military transports to provide additional thrust when an aircraft is heavy or a runway is short. As part of the new plan, rockets will be placed under the wing of the F-16 and released after they have burned out. 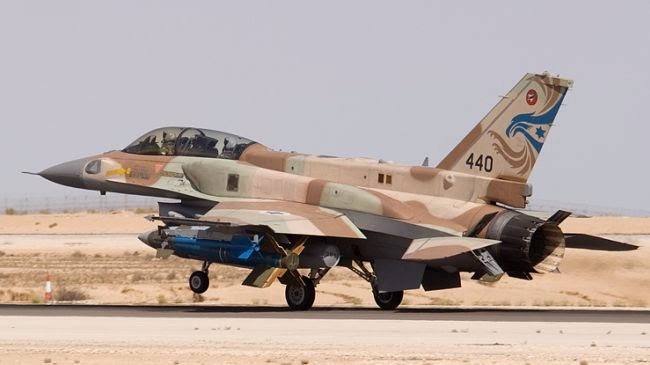 Close attention will be paid to aircraft safety, according to an article in the Israeli air force magazine, which reports that the addition will havea "meaningful" effect on the F-16's aerodynamics. In recent years the Israeli air force has taken steps to allow uninterrupted operations in a situation where its bases come under attack. The most realistic scenario is heavy rocket attacks on its facilities, some of which were targeted during the recent Protective Edge operation in the Gaza strip.